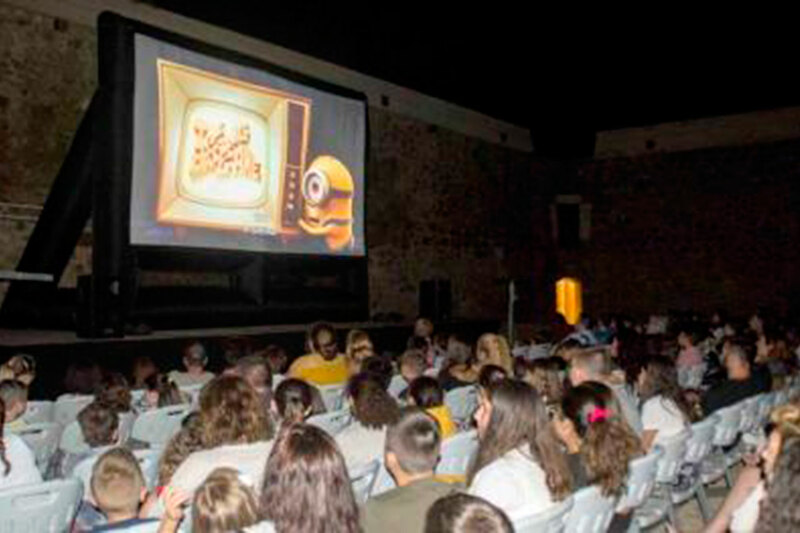 Organized by the City Council of Almería. 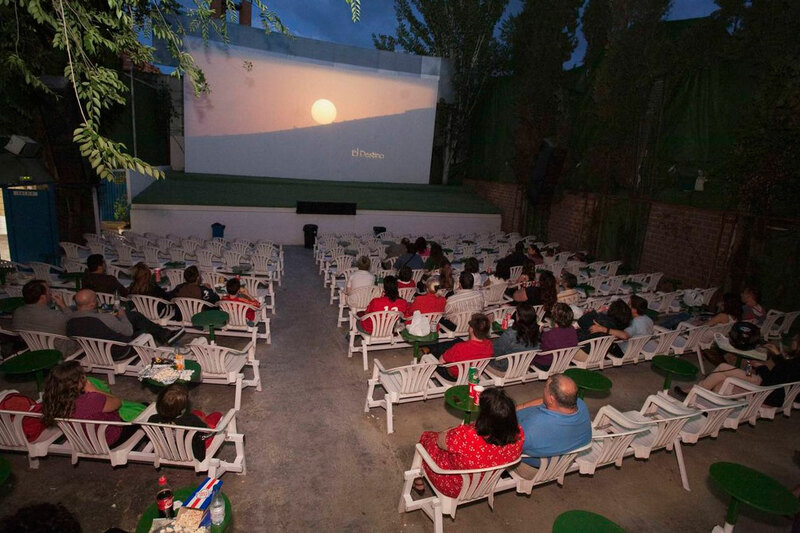 Film screenings in various neighborhoods in the city of Almeria. Great Ways was in charge of the entire organization for 3 years (2009 to 2011).